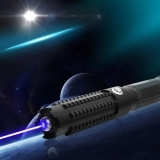 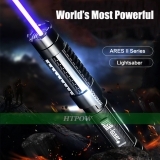 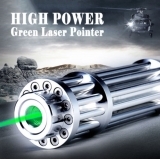 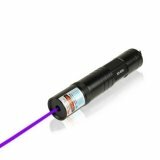 Htpow is a famous laser pointer online store allows consumers to directly buy laser goods or services from a our website all over the world. 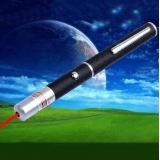 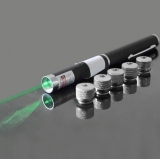 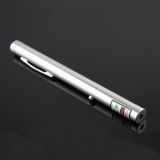 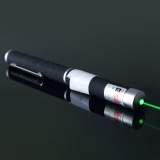 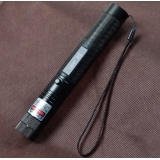 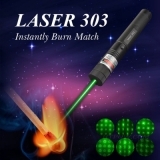 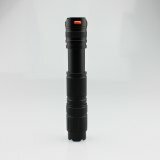 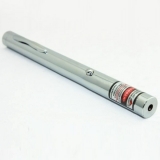 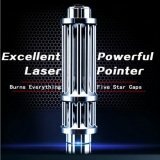 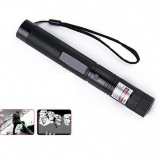 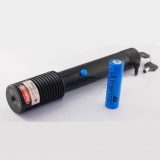 Find your favorite laser pointer pen online at Htpow.com. 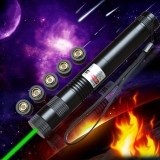 With lots of new lasers every day from laser pointer, laser cutter, & laser goggles now!You can also find coupons and deals here, all of our products are Free Shipping & 30-Day Returns.We will give your the best after-sale service you've never experienced.